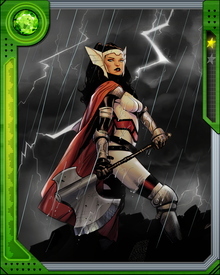 Like the other gods of Asgard, Sif has longevity and enhanced physical ability. 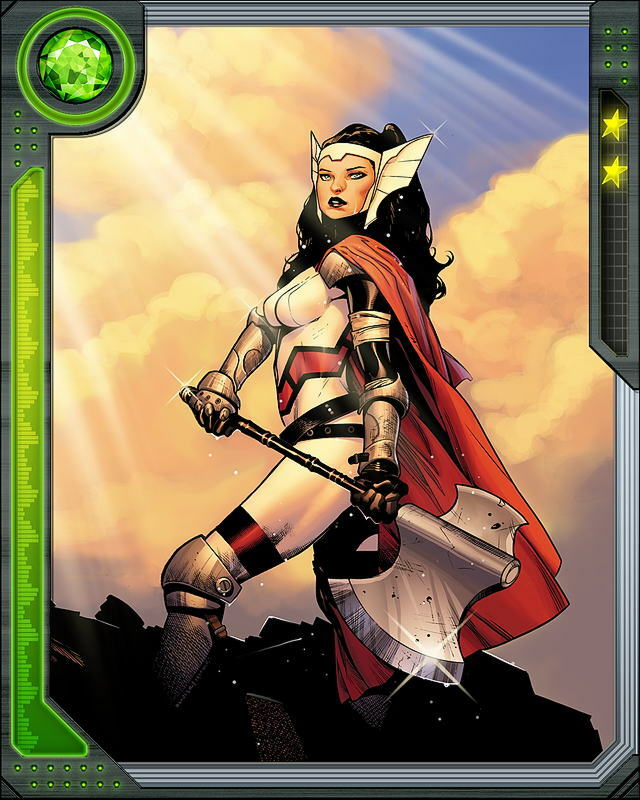 She is highly proficient in combat, specifically using cold weapons. She often fights alongside The Warriors Three.